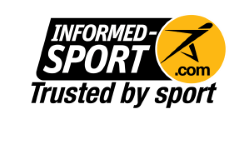 For easy mixing use SiS sports drinks bottles which have markers to indicate the correct level of powder. Or, add 50g of SiS REGO Rapid Recovery (2 scoops = 50g) to 500ml of water in a sports drinks bottle. Tap the base and shake well ensuring the lid is firmly closed. Drink within 20 minutes after exercise, take a second serving within 60 minutes if required. Contains Soya, a source of Phenylalanine. Contents may settle. 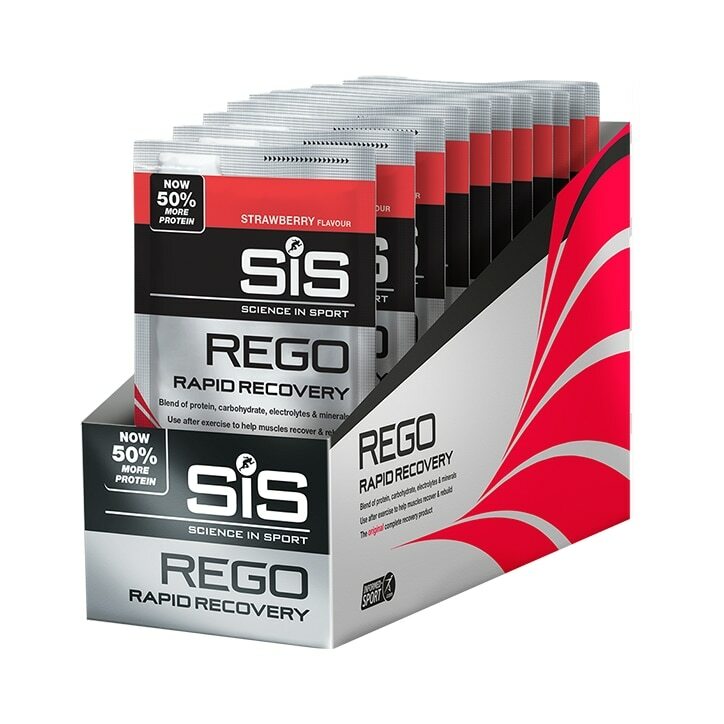 SiS REGO Rapid Recovery Powder Strawberry is rated 4.6 out of 5 by 7. Rated 4 out of 5 by Gaskell from Measured pouches Bought while training for a half marathon and to use afterwards. great taste and handy pouches ready to add water and shake. Rated 5 out of 5 by BJ89 from I find that this product works for me, with little or no aches the following day after intense training. Taste is good and easy to drink. Rated 5 out of 5 by DYates from Great product Great product, fab quality and taste, and importantly, it works.